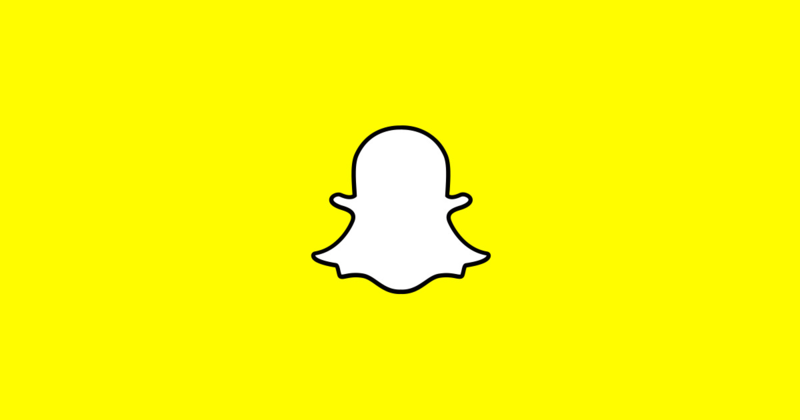 Snapchat's Android redesign started cropping up for some users a few weeks ago with the 10.40 beta. 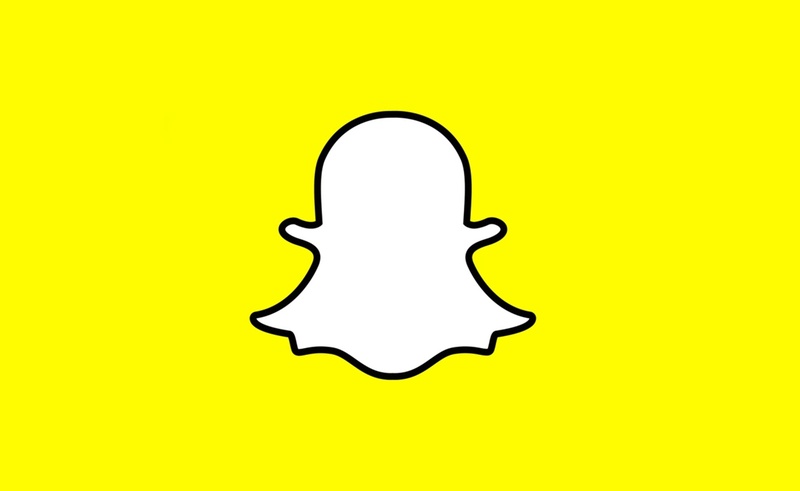 By switching on "Snapchat Alpha" in settings, users were able to gain access to the new, much smoother version of the app, announced roughly a year ago in November 2017. 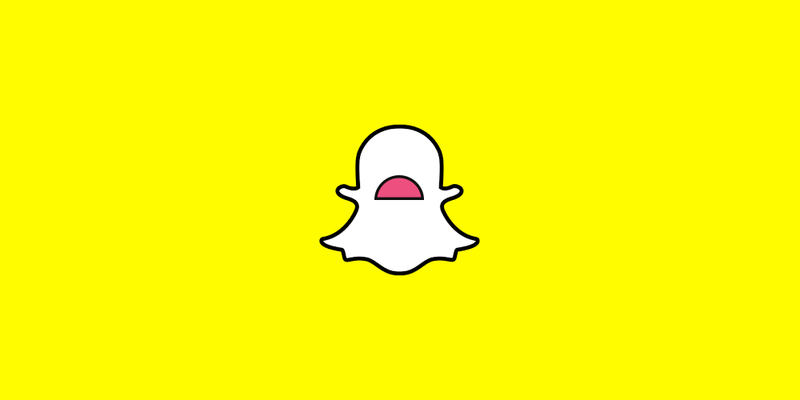 The overhauled Android Snapchat was built from the ground up to replace the current app, which has long faced criticism for slow, choppy performance. However, not everyone was able to get it at the time. Now, tips from our readers indicate the alpha is rolling out to a wider audience. 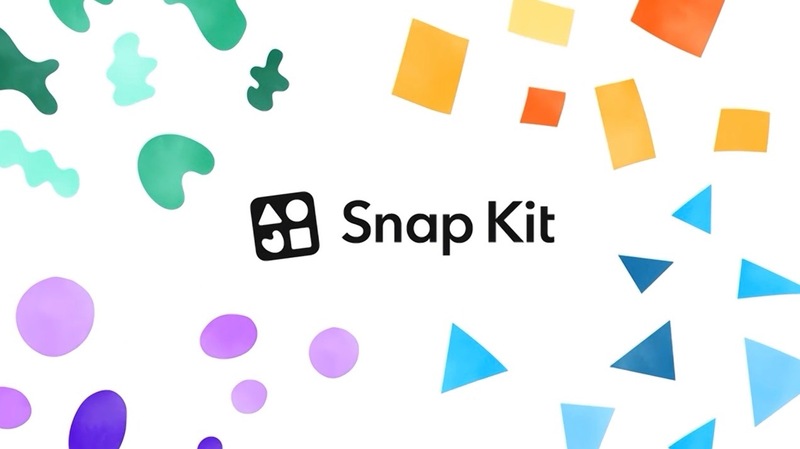 Snap Inc. is giving third-party developers the ability to integrate some of Snapchat’s best features into their own apps with the introduction of its new Snap Kit. Its tools will make it easier for users to share updates with their Snapchat friends, use Bitmoji on other platforms, and more. 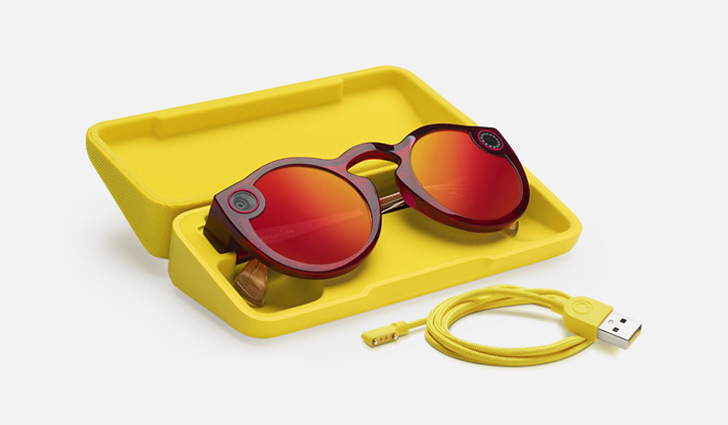 Snap Inc can't seem to turn itself around. Between threatening employees with jail time and pushing away users with the new Snapchat design, the company has had plenty of problems in recent months. Snap Inc released its Q1 earnings report yesterday, revealing lower revenue and daily active users than expected. 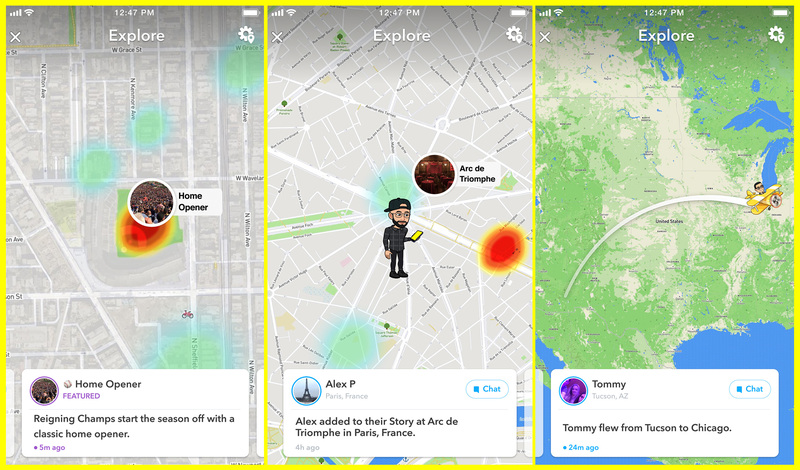 Snapchat's Snap Map, the heatmap overview of Snaps shared around the world, was introduced last summer, letting users get a better sense of where their friends were sharing from. However, unless you zoomed out and looked around for Snaps and Stories outside your area, you would likely miss out on content that hadn't been shared nearby. Today, Snap has introduced a feature called 'Explore' that will bring more prominence to content on the Snap Map, regardless of where it's shared from.